Bianca is a campus beauty queen for whose success Akpos has sacrificed his livelihood. After successfully winning a national beauty pageant, Bianca, ever loyal to Akpos, is now an international celebrity rolling with society’s luminaries. 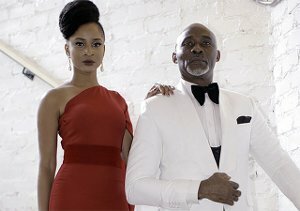 Old fox Otunba, also a Bianca patron, follows Akpos and Bianca to Sun City for an international pageant, competing for Bianca’s affection. Will Akpos be forced to relinquish his grip on Bianca, letting Otunba’s wit and savvy win? Only time will tell how this triangle ends up. 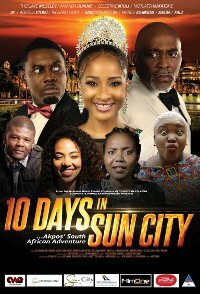 Comedy, Drama, Romance, South African.